Published on 26 February 2014. 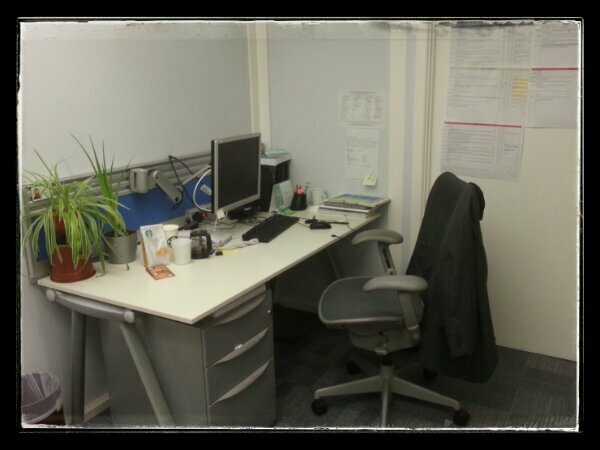 This is where I seem to be spending an alarming proportion of my waking hours at the moment! It’s lucky that I enjoy working! This 2,167th post was filed under: Photo-a-day 2014, Scrapbook.